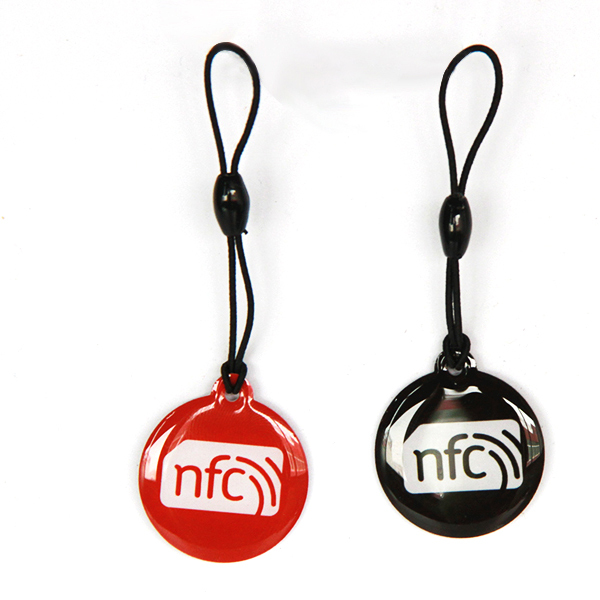 If you want to print the NFC stickers by yourself, then printable NFC stickers will be the good choice. 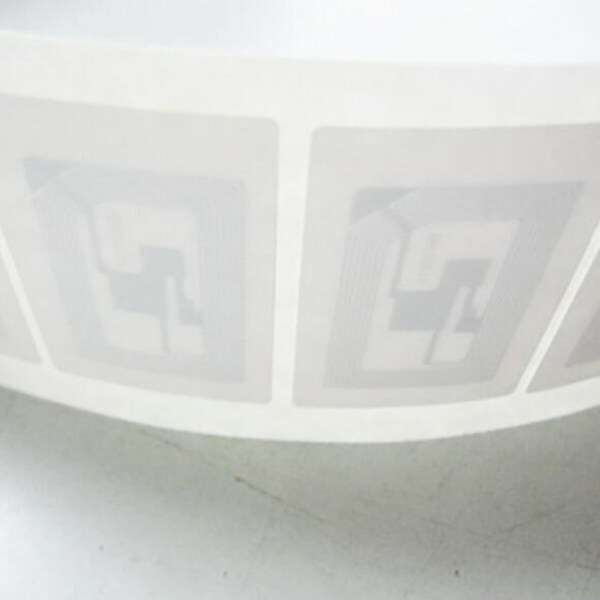 Printable NFC stickers are whole sheets which suitable for Inkjet and Memjet printers. 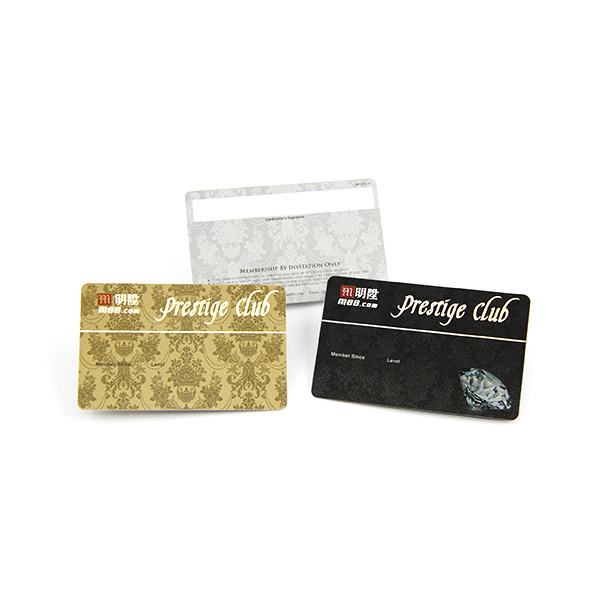 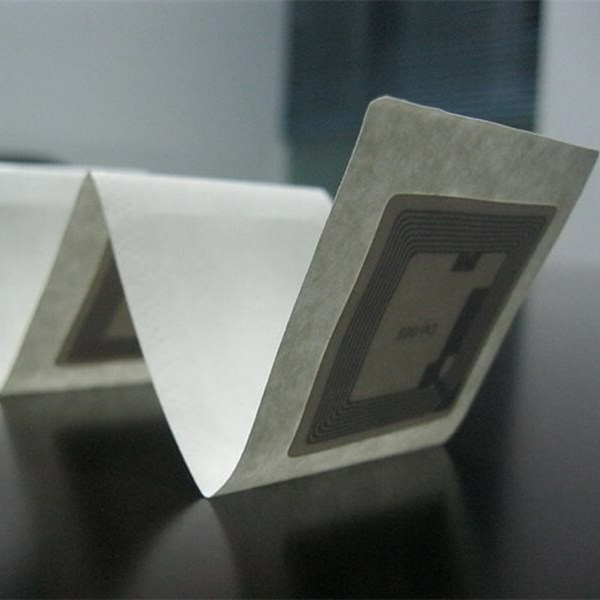 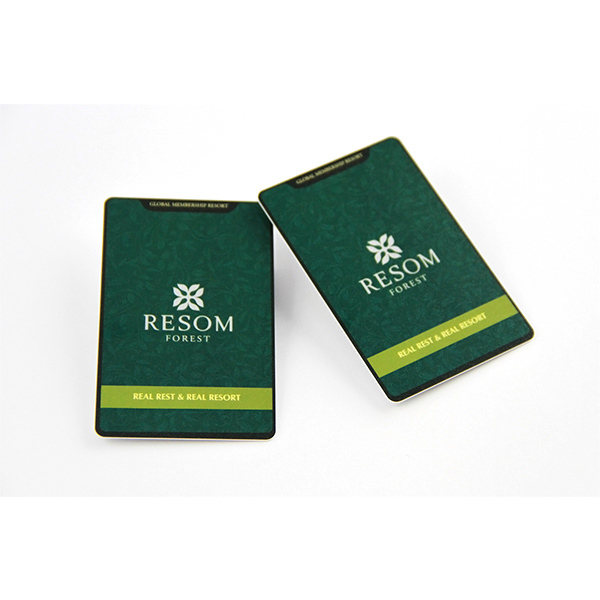 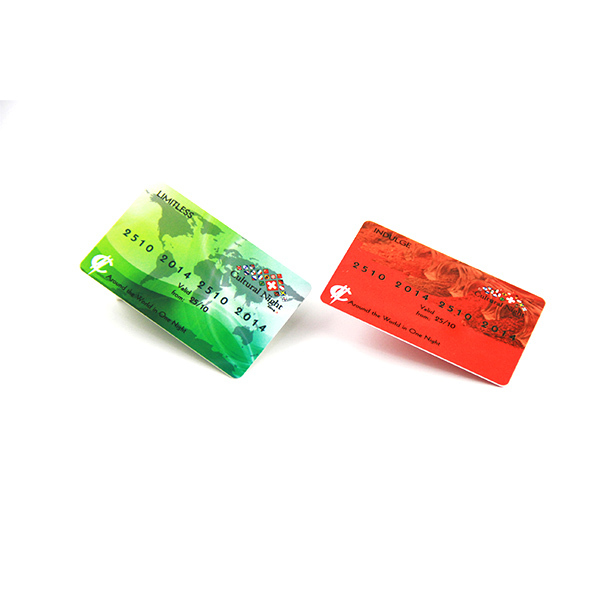 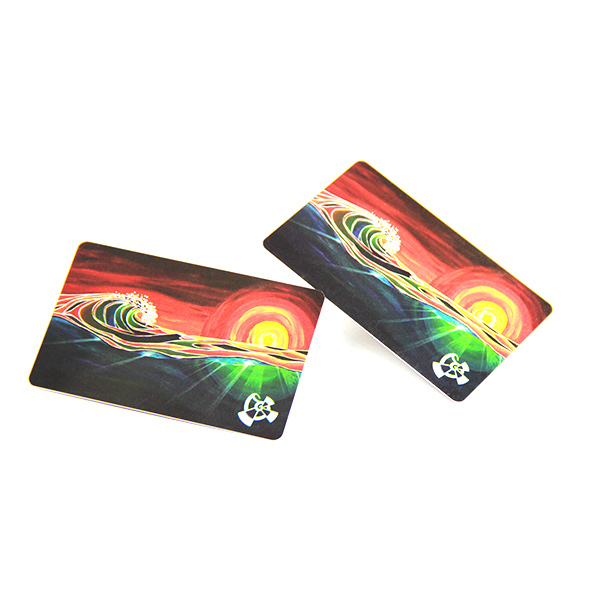 With printable NFC stickers, you can have high quality printed NFC stickers without a long leading time and high MOQ.